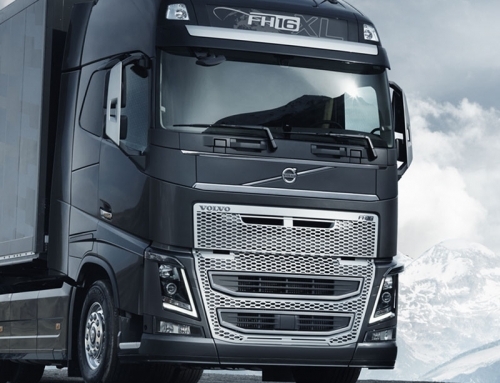 The compact underrun is positioned for minimum impact damage, the bumper and lighting can be fitted easily and individually. 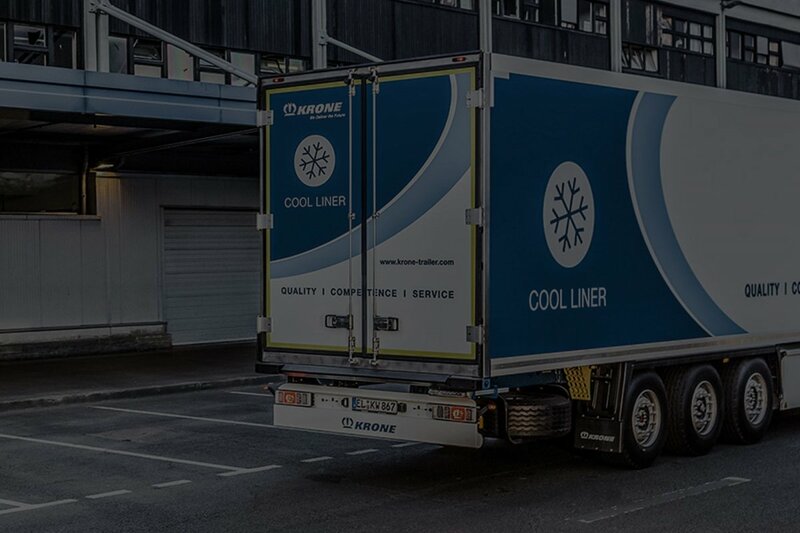 A positive factor about having the Krone trailers is the rear gantry, on the krone trailer it has been designed suitable for both docks and ramps. 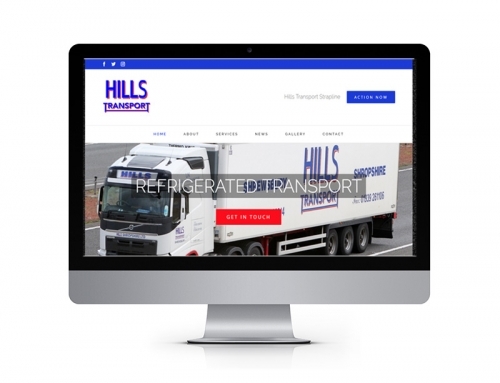 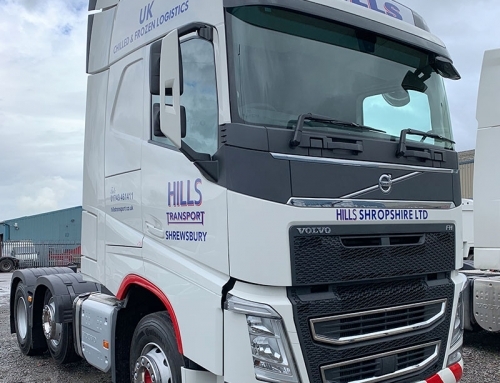 Hills Transport (Shropshire) Ltd look to buy more of these trailers in the near future as they are a good asset to have for a trucking company.